Create a trip with us that is tailor-made to your wants and needs, and experience some of the finest trout fly fishing in a world-renowned destination, located in the Northern part of Patagonia Argentina with warmer weather, milder winds and predictable hatches. 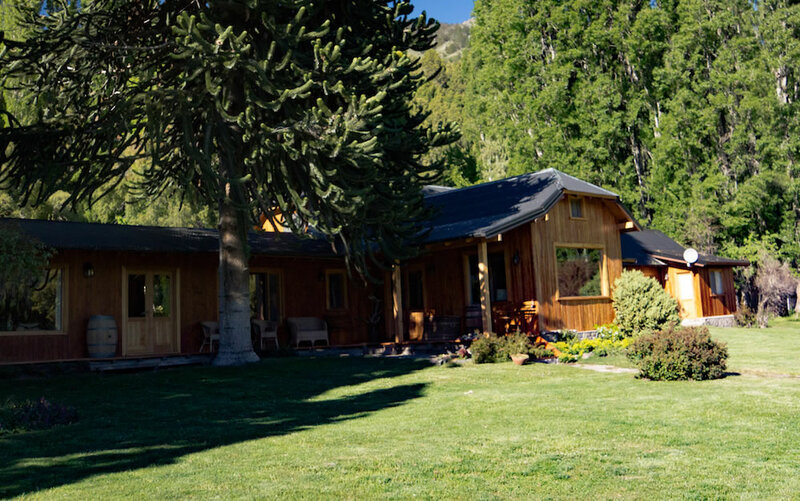 Enjoy solitude and superb dry fly fishing with miles of private access to legendary rivers like the Malleo, Chimehuin, Quillen, Traful, Alumine, Filo Hua Hum, Quemquemtreu or Collon Cura while you lodge in multi-thousand acre Estancias (ranches) with a limited number of guests and first class accommodations. We provide experienced, local and certified professional English speaking fly fishing guides! We clearly understand that "good guides" are the key to a great trip. You will find our guides are not only passionate for the sport and have extensive fishing skills, but also we are patient and devoted instructors ready to share with every angler our friendship and culture. Testament to the quality of our guides comes from our many satisfied anglers, who are our best advertisements; in fact, word of mouth has been our best marketing tool for years! Choose lodging at Estancias and enjoy an all inclusive style service, with excellent cuisine, very comfortable rooms with private bathroom, after fishing bar service with home-made snacks and many other amenities that will make your stay in this ranches very restful and easy. These are multi thousand acre estancias that provide private access to the best stretches of world known rivers "famous for the dry fly fishing" like Malleo, Chimehuin and Quillen. Others gather easy and private access to the perfect PUT-IN and TAKE-OUT places do day floats on the very productives, Collon Cura and Middle Limay Rives. Be one of the few anglers to access some of the best trout fly fishng waters around Northern Patagonia Argenitna. 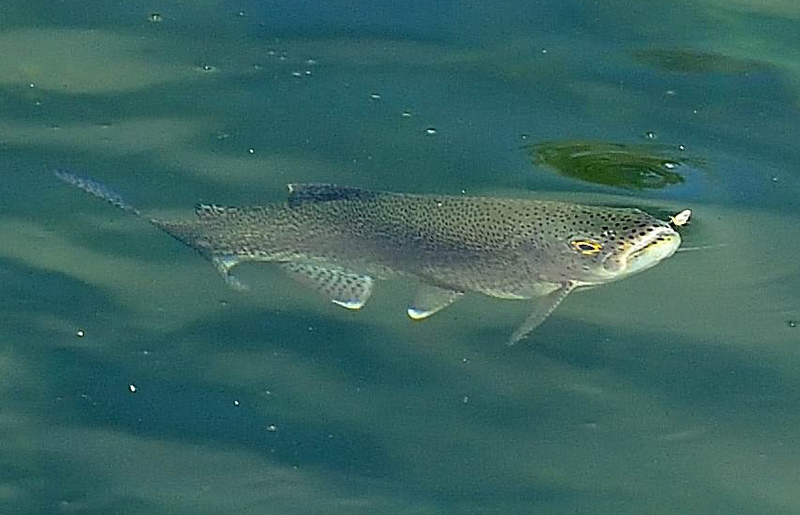 You will encouter a good number of actively feeding trout on beautiful stretches of water where you might never see another angler during your entire fishing day. Each estancia/ranch takes care of their water, protecting it, keeping the fishing pressure low. The very limited number of guests for the usual amount of water to fish, and the many years of catch and release ensures the quantity and quality of fishing. The access to the water without trespassing the limits of each ranch is almost inexistent in most of the cases, so the chances to see other anglers is really small. Copyright © 2000-2017 / Pablo Zaleski - All rights reserved.